Ever wanted to be your own boss or run a successful small business? This opportunity could be for you! 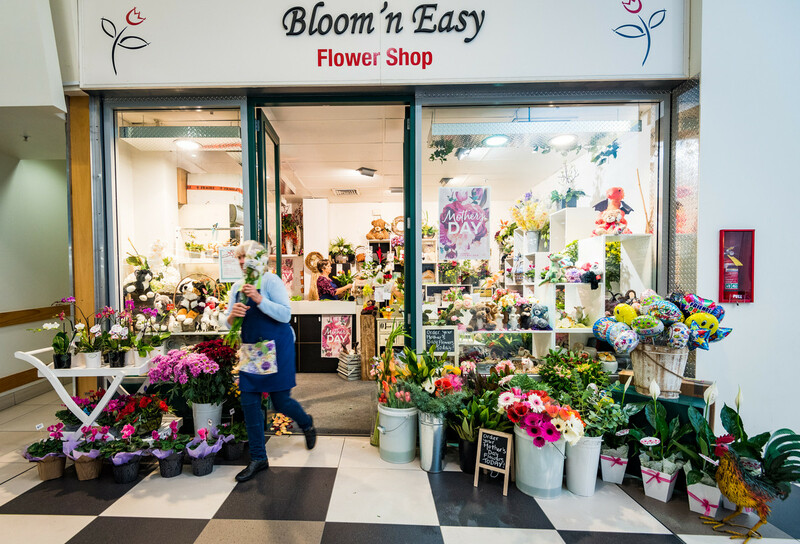 If you have flair, creativity and a kiwi can do attitude, this wee gem of a business could be yours. 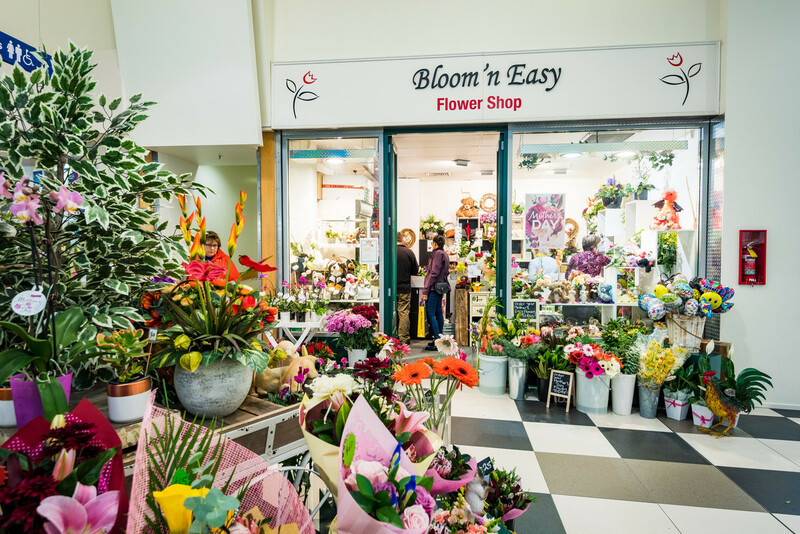 Bloomin’ Easy Flower and Gift Shop is located in the heart of the Richmond Mall and comes with excellent parking, high foot traffic flow and a great reputation for quality. 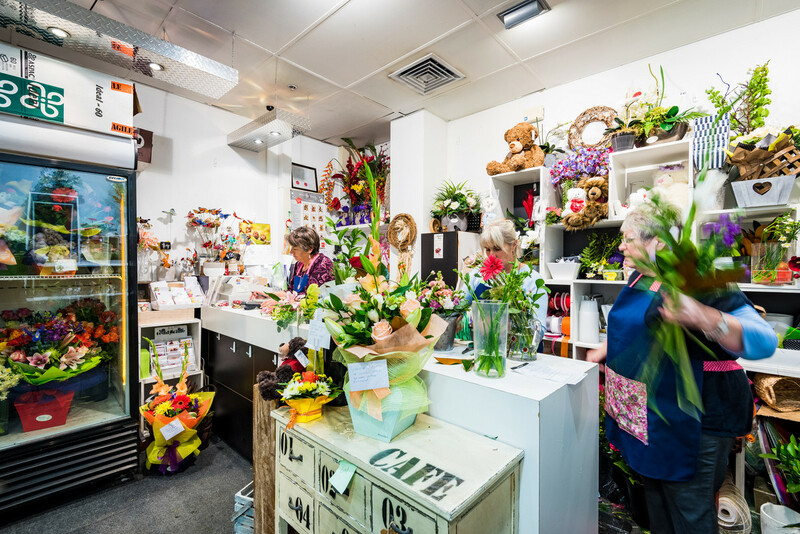 While floral bouquets & arrangements are the main revenue source, this business also provides special gifts, including plants, artificial flowers, soft toys and cards. 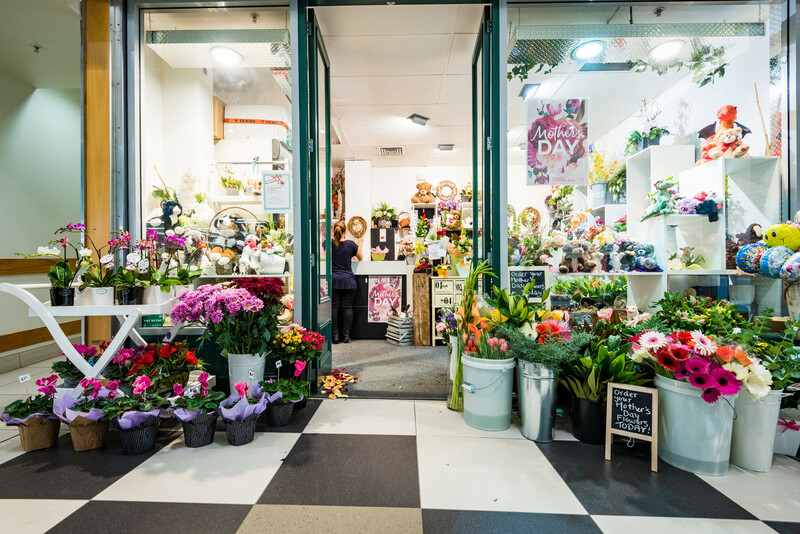 This is a well run and profitable business with a fabulous presence in the mall, friendly helpful staff, good systems in place, suppliers and many loyal & regular customers. 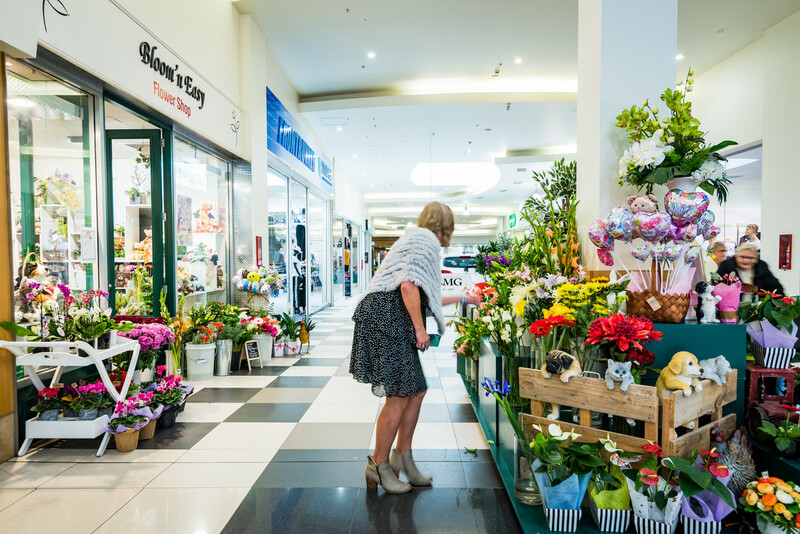 Delivery throughout the local area and having the flowers there on time every time is welcomed by all the clients. 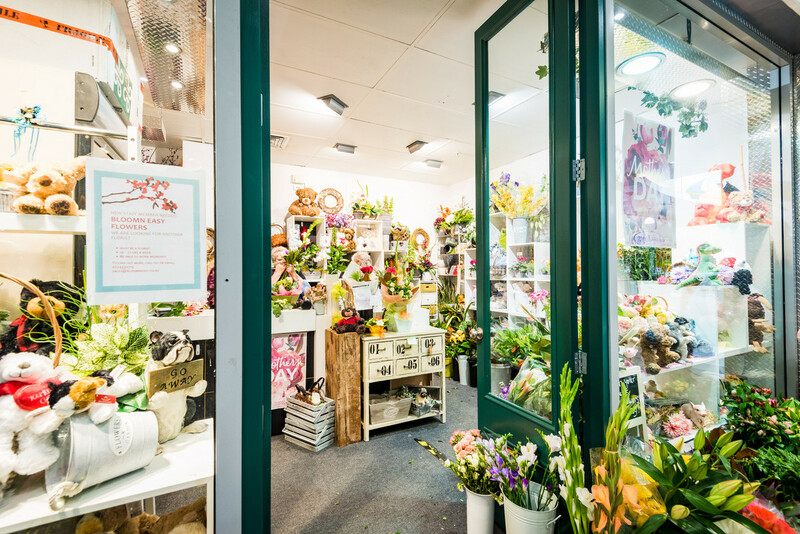 This business has the bonus of an external kiosk area, that is vibrant and well placed to enchant the romance in everyone. The current owner has enjoyed working and growing the business over the past 5 years but now is ready to move on. 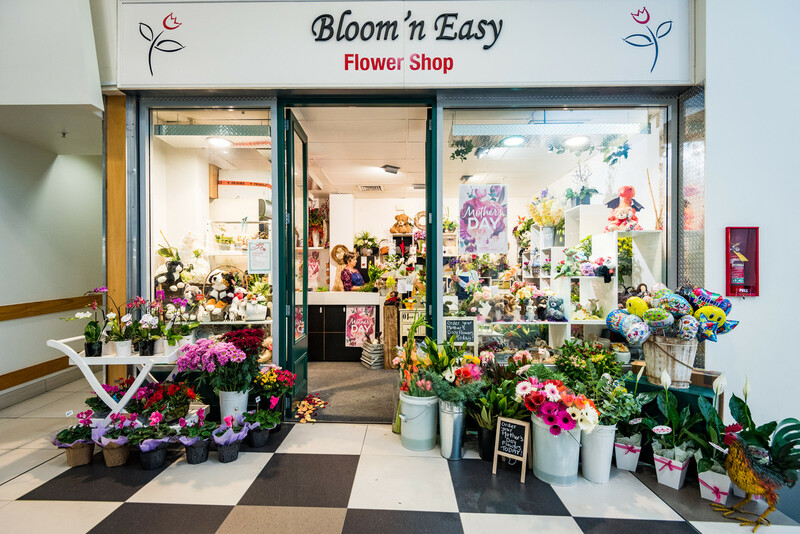 Bloomin’ Easy is ready for a new owner to take over and continue its success. A confidentiality agreement is required to be completed and signed before any further information is supplied. Asking price is by negotiation.